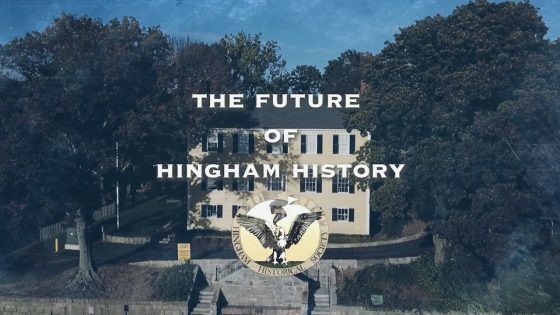 Documentary profiling the Hingham Historical Society educational efforts, special events, Historical Home Tours, research & collections and people. 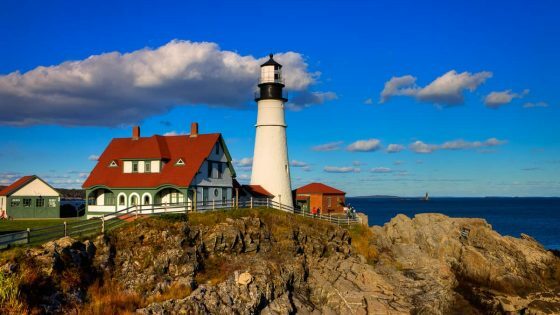 Featuring noted author David McCullough. 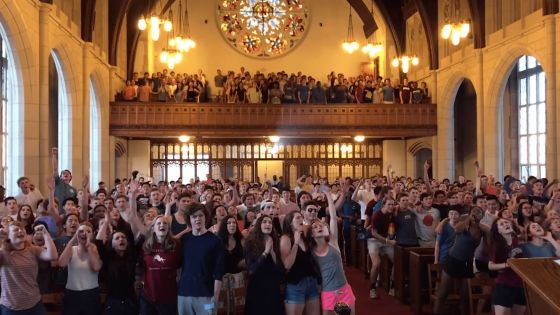 NMH admissions overview featuring amazing images of the school to short student testimonials. 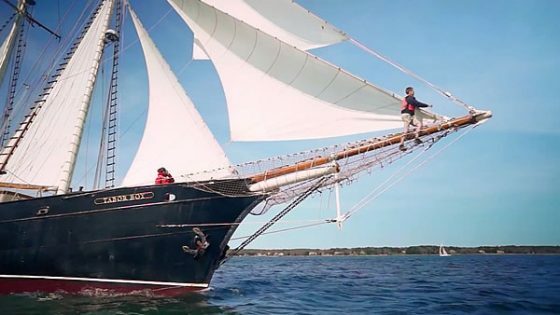 Tabor Academy commissioned a historical documentary Tabor Boy: 100 Years at Sea which aired on PBS and other on-line networks as part of a successful Alumni Engagement and Endowment Fundraising initiative. Fundraising video for the Angel Ride cause related bike ride supporting Paul Newman’s Hole in the Wall Gang Camp Hospital Outreach program. Used by riders and sponsors like Aetna to gain donations. Emmy nominated one hour special looking at the cause, the effects and the upheavals during the 2008 financial crisis for air on NBC stations. 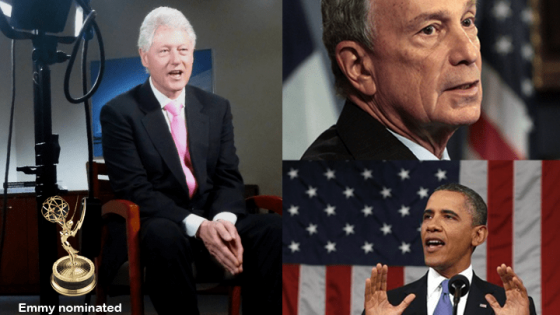 Revealing and insightful interviews with leading political and business leaders from Bill Clinton, Jamie Dimon, Mike Bloomberg, Eric Schmidt, and other top economists and industry leaders.